Using an email address with only the first name or just first name and last initial works well for most small businesses. But it can occasionally cause confusion when you have multiple employees with the same name. Normally, that’s when both employees still work there. We recently ran into a customer case where having a new employee with the same name as an old employee caused an onboarding issue in Office 365, specifically when adding the user to SharePoint Online sites. 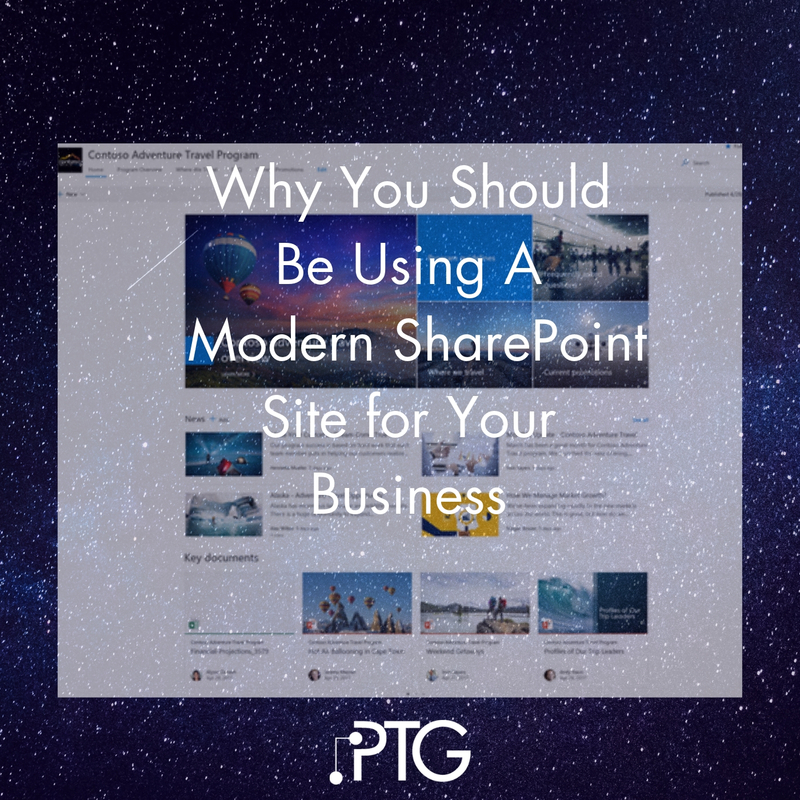 The most common use for SharePoint Online is to replace a shared company server. In fact, it's how we use it and we've helped dozens of businesses move their shared storage to SharePoint. 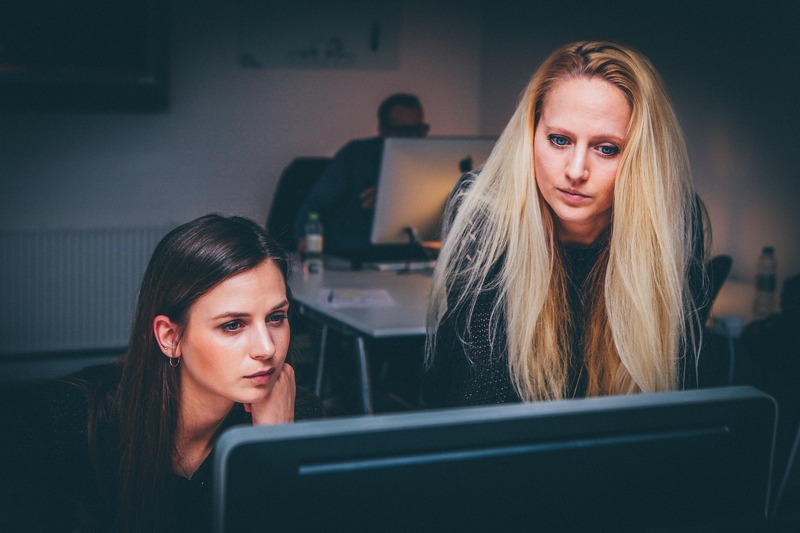 Moving your shared company storage to SharePoint can greatly increase your employee productivity and eliminate the cost of maintaining a physical server. But over and over again, we see companies make the same mistake: they don’t want to take the time to properly plan their SharePoint infrastructure. Companies want to just pick up everything from their physical server and dump it directly onto SharePoint. Ever accidentally delete something from SharePoint? There’s no reason to be concerned - everything can be recovered! Much like restoring something from the recycle bin on your PC, it’s a simple process. The Windows 10 Anniversary Update was released on August 2. Besides the normal security and vulnerability updates, Microsoft included a couple handy features I really enjoy like Sticky Notes (now integrated with Cortana), lock screen controls, and a new emoji keyboard.